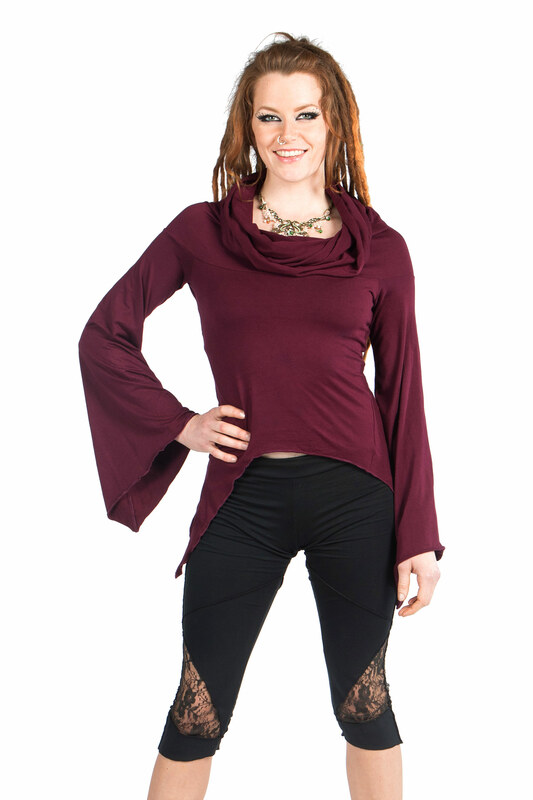 This top has such an elegant drape to it and you can wear it two ways. 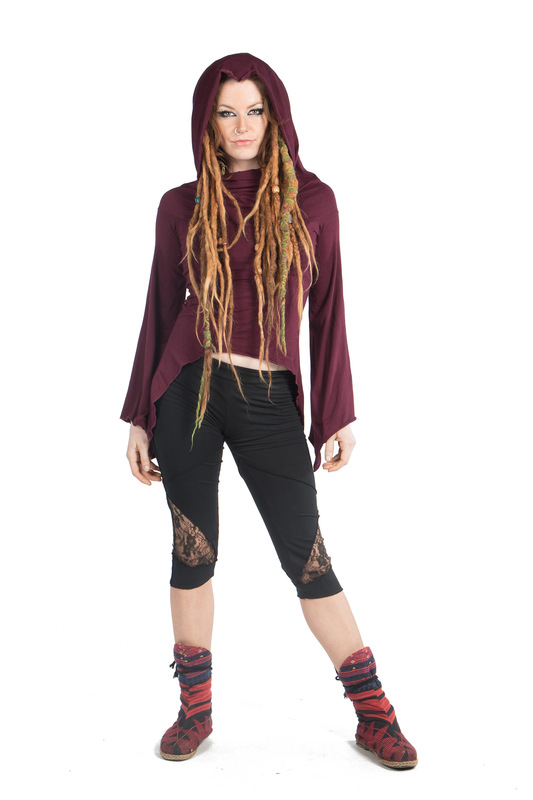 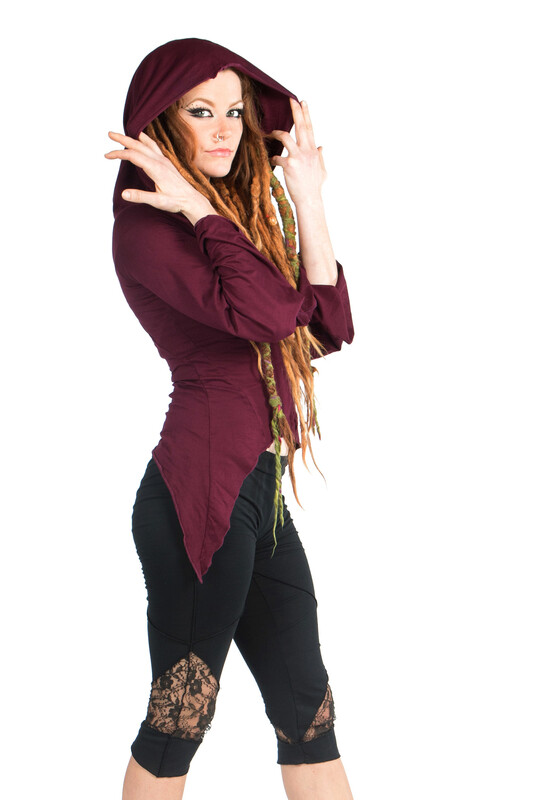 The large draped cowl can be worn around the neck or you can pull it up and over your head to form a hood. 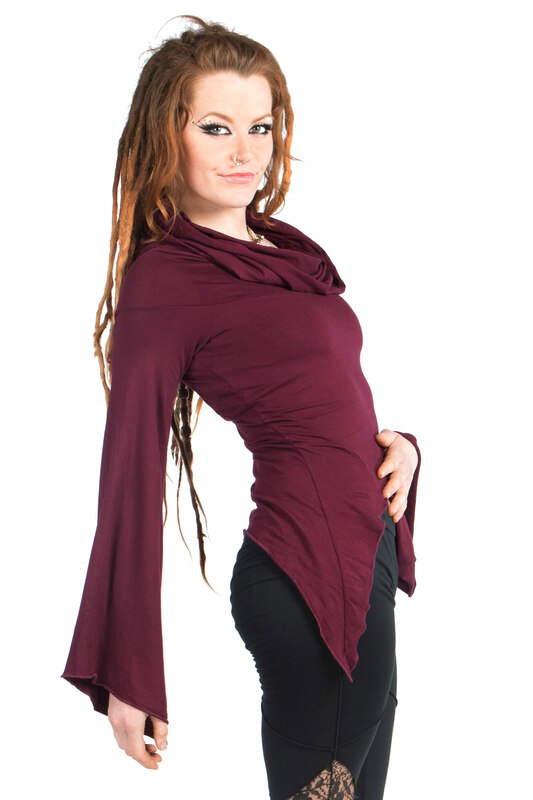 It has beautifully flared sleeves that give an ethereal silhouette.